Sometimes we need to test a method from class A that contain static method calls to another class B. Static calls are always a pain for testing and the discussion about the necessity of static methods or variables can be long. So, let’s concentrate on how can we build such tests. 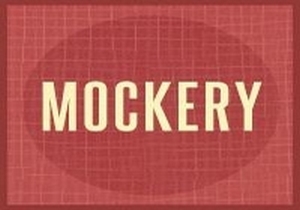 We will use Mockery….